Our Brewery has a front row seat to Main st. Spring City in Chester Co. PA.
Come hang out with us for flights, pints and beers that can only be found in the tap room. 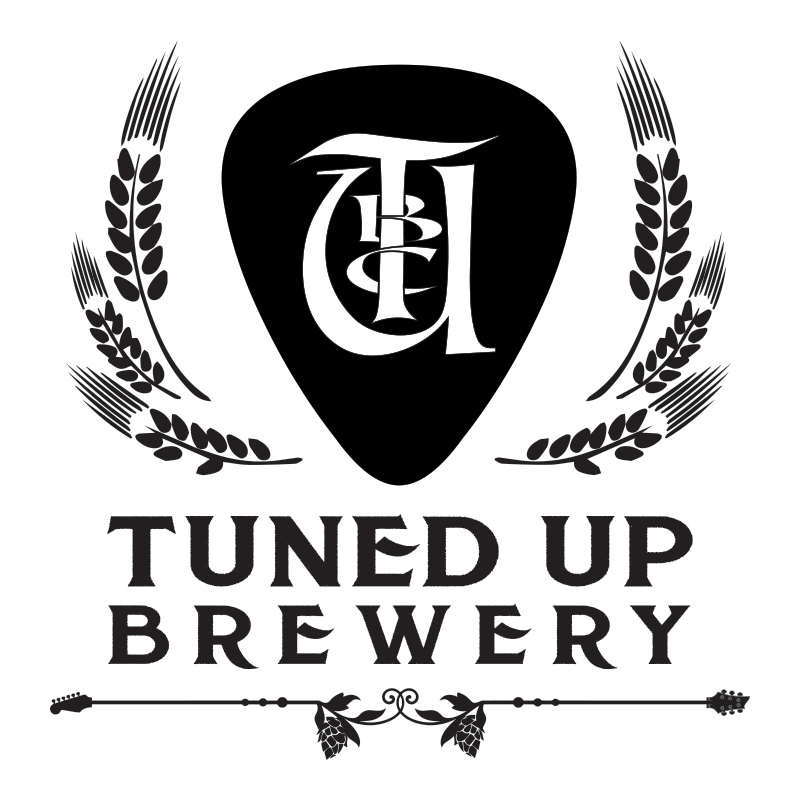 Please email info@tunedupbrew.com to schedule a tour! Thursday 4 p.m. – 12 a.m.
Friday 4 p.m. – 12 a.m.
Saturday 2 p.m. – 12 a.m.
Do you sell kegs to the public? At this time we are only selling kegs to our Founder’s Club members. But later in 2018 we will have a keg program to the general public. Our kitchen is not quite operation as of yet. But it should be ready early 2018. Occasionally we will have food trucks here when we can get them scheduled. Folks are welcome to bring their own food or order in. We have several local restaurants that deliver. Does Tuned Up Brewing have it’s own parking lot? Unfortunately we do not have a private lot. But there is ample parking on Main St and Yost Avenue. There is a parking lot across the street but it will be gutted and rebuilt in 2018 by Spring City Boro. Do you rent out for private parties? Yes, we have a large room that can accommodate up to 25 seated and standing room as well. Contact us at tunedupbrew@gmail.com for planning and pricing. Can I bring my kids with me to the taproom? Yes, but you must supervise them and they cannot sit at the bar. Any children found roaming will be put to work. What is the Founder’s Club and how do I join? We don’t believe in the typical mug club where you just get a cool mug and pay a premium for it. We wanted to create a kind of “backstage” experience for our members who wanted more out of our brewery. FC members get special access to the brewery and assist in brewing and receive special release beers early. Ask your bartender for more info. 2018 member ship will be available mid Feb.
How do I know when your specialty beers are on tap? Every beer is special. We don’t discriminate. But if you want to keep up with our releases, see the “what’s on tap page”, follow us on Facebook, Instagram, Twitter, Beer Menus or Untapped…. Or just come to the brewery more regularly. Can I come by when the taproom is not open and get a tasting of your beers? Yes, as soon as you get Keith Richards to agree to have the Rolling Stones do a private concert for you because you missed them the last time they were in town. Where does the name Tuned Up coming from?